What happens when algebraic manipulation does not work to find the limit? Give the squeeze theorem, also known as the sandwich theorem, a try! 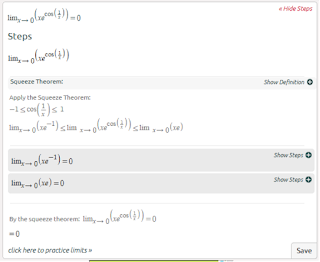 The squeeze theorem helps you find the limit of a function by comparing the limits of two simpler functions that are the lower and upper bounds. 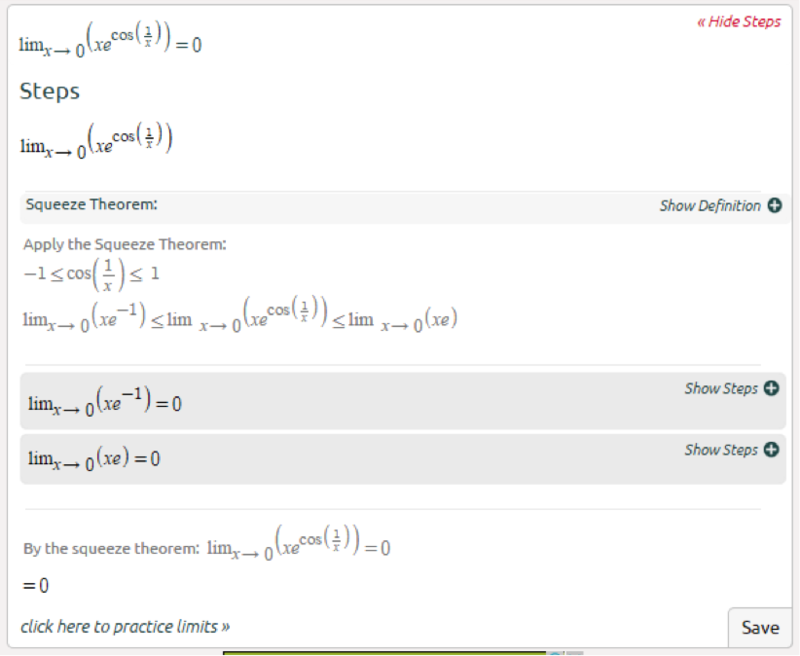 What does the Squeeze Theorem mean? 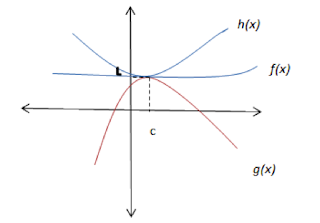 Given a function, f(x), take two simpler functions, g(x) and h(x), that are a higher and lower bound of f(x). 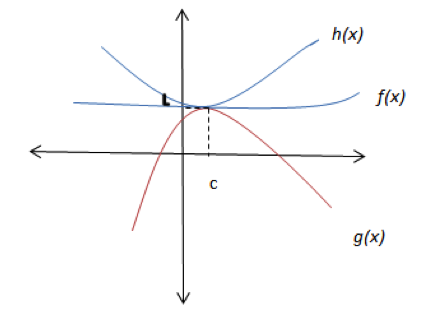 If the limit of g(x) and h(x) as x approaches c are the same, then the limit of f(x) as x approaches c must be the same as their limit because f(x) is squeezed, or sandwiched, between them. 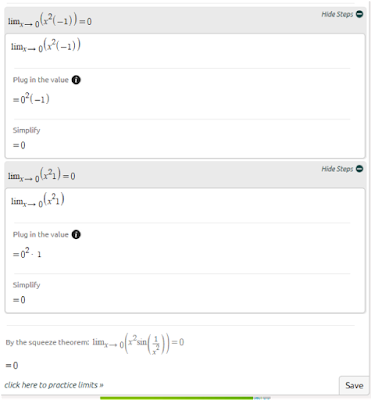 When we substitute 0 for x, we get an undefined answer. We know that \sin(x), it doesn’t matter what x is, is between -1 and 1. 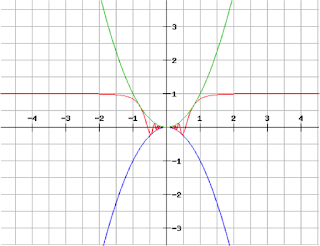 We multiply the inside, f(x), by x^2, to get our original function. We multiply the outside functions, g(x) and h(x), by x^2 too. We substitute in 0 for x in g(x) and h(x) to find their limits. Since their limits as x approaches 0 both equal 0, then by the squeeze theorem, the limit of f(x) as x approaches 0 is also 0. 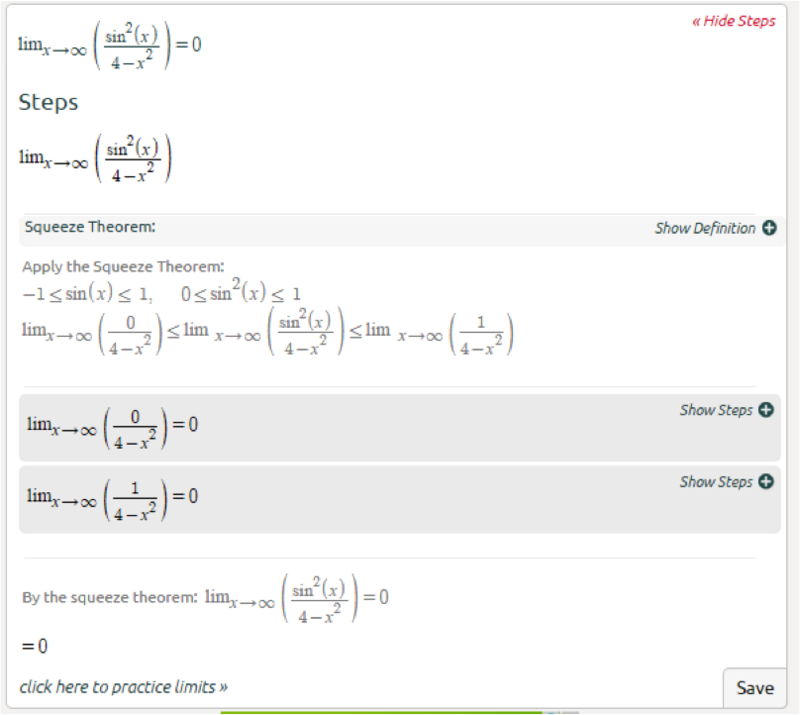 The squeeze theorem is a very useful theorem to quickly find the limit. However, finding the upper and lower bound functions can be hard. 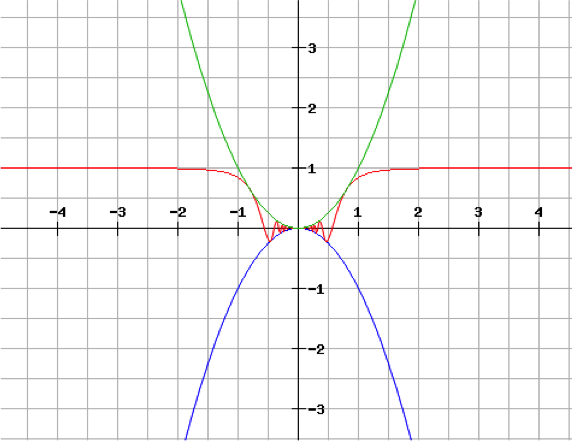 Sometimes graphing f(x) in order to see what the function approaches at x can be helpful when deciding what the lower and upper bounded functions should be. 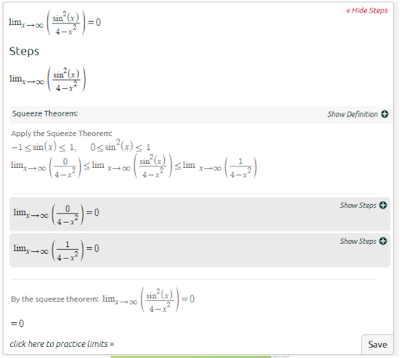 It's a nice post about Squeeze Theorem. It's really helpful. I really like it. Thanks for sharing it. I read your article and watch the video. YOu record it extremely well. I like your method for composing since you compose all the detail of this house and check papersowl reviews for well task. The length, tallness and room administration. You are great in these articles.